ah comments are up here. Christmas is closed for the year. Happy New Year Lynn! 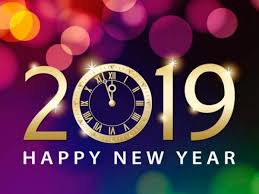 may 2019 be a good year for you. No I haven't seen that movie Lynn looks good I'll add that on my channel might as well since they upload old horror movies might as well add it here lol. Thanks Lynn! Have a great start to the new year! I hope it lives up to your expectations....and mine. Any resolutions?